Some states continue to adjust distribution schedules for SNAP benefits in April to get them back to their normal cycles following the government shutdown at the beginning of the year. For the month of April, North Carolina families and individuals who normally receive SNAP benefits from the first through the 11th of the month will receive benefits on their normal cycle. Those scheduled to receive benefits from the 12th of the month through the 21st will receive them on April 12. All North Carolina families will resume their normal FNS distribution schedule in May. There is no change in the amount of benefits available to beneficiaries due to the schedule changes. 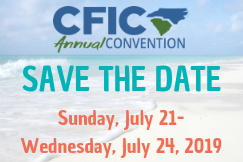 CFIC emailed posters in English and Spanish members last week. 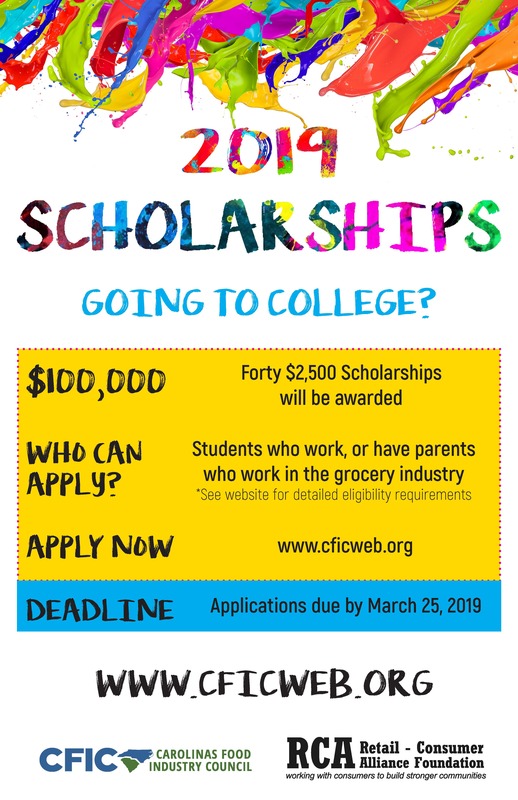 If you’re not on CFIC’s mailing list, join today! All South Carolina SNAP beneficiaries will receive their benefits on the normal schedule in April.